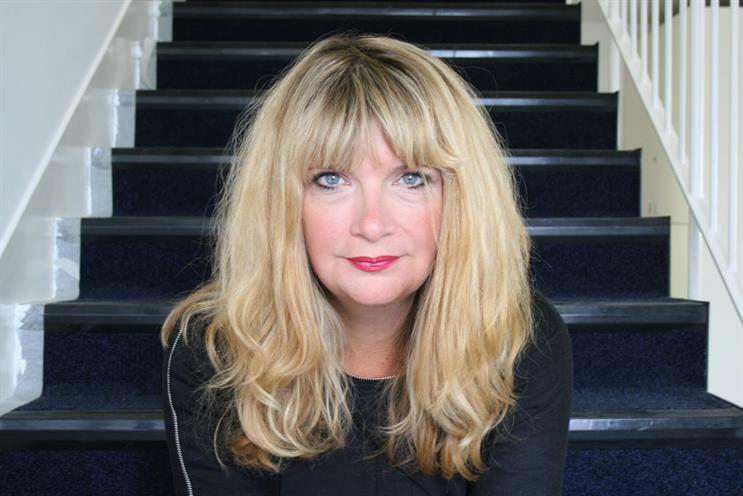 Nicky Bullard, the executive creative director at Lida, will co-chair next year's IPA Women of Tomorrow Awards. The awards, in partnership with Campaign, is a rallying cry to the ad industry to help recognise and champion exceptional female talent. Bullard is co-chairing the 2016 event with Claire Beale, the global editor-in-chief of Campaign. This year’s competition was launched today (Thursday) with a thought-provoking campaign from Lida and M&C Saatchi that features two almost identical sides of a male and female face. Despite the physical similarities, the ad states that 36 per cent of men believe they will reach their career goals, while 84 per cent of women do not. The contest is open to nominations for future female industry leaders in agencies, media owners or client companies across the full range of job roles, which in 2016 include finance and tech and innovation. The deadline for entries is 15 January 2016. The winners will be announced at a ceremony on 8 March to coincide with International Women’s Day.